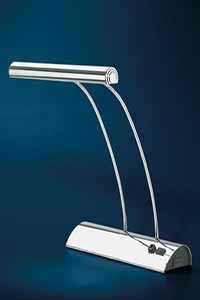 Save significant money on all contract lighting projects by manufacturing directly at the factory source and skipping expensive retail companies. 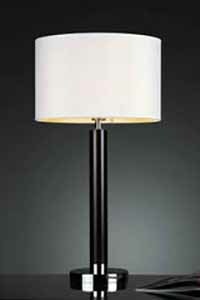 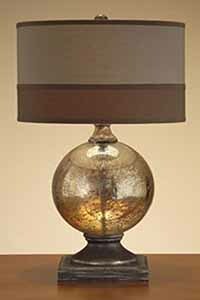 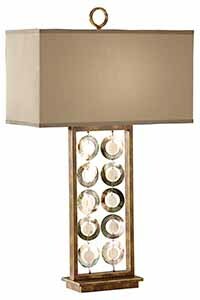 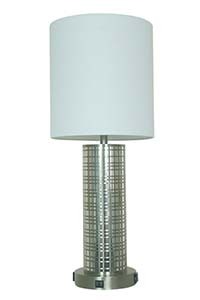 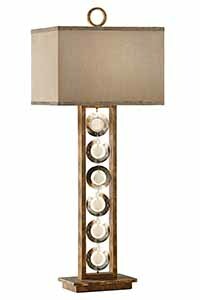 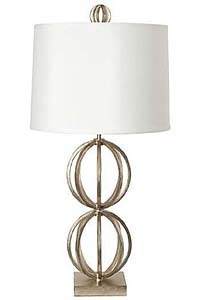 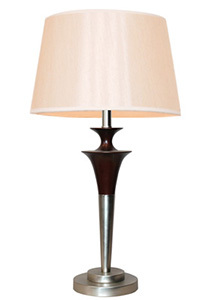 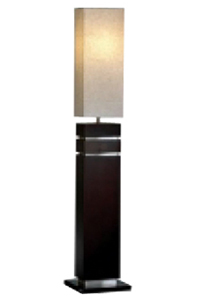 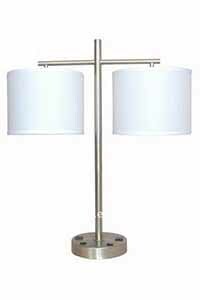 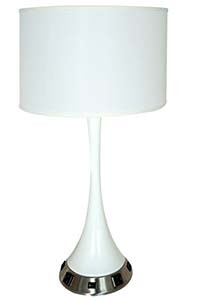 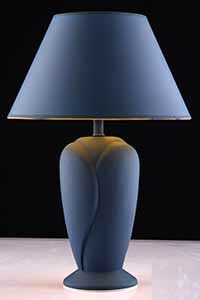 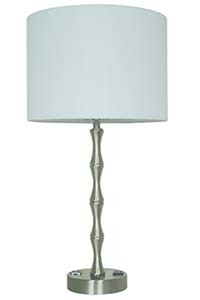 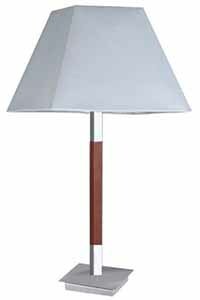 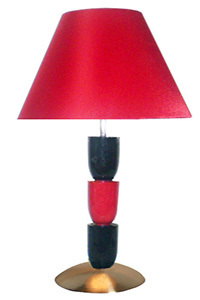 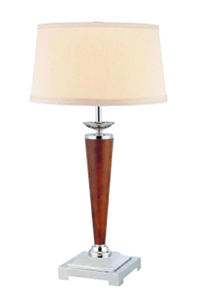 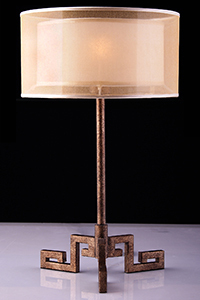 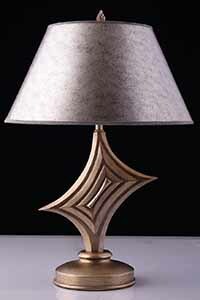 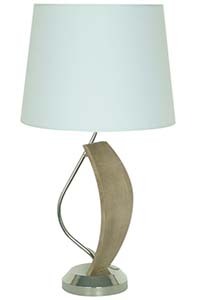 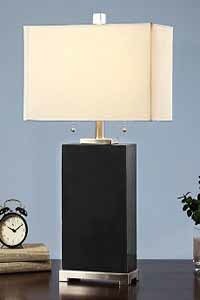 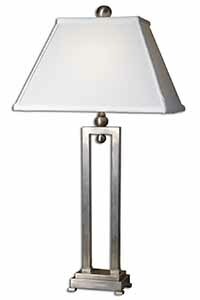 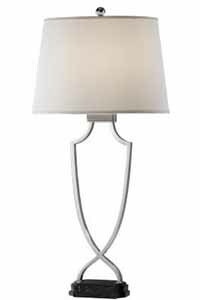 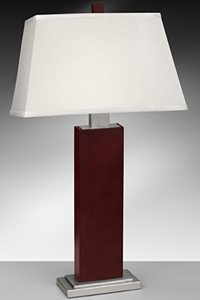 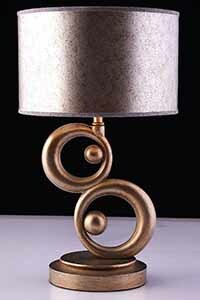 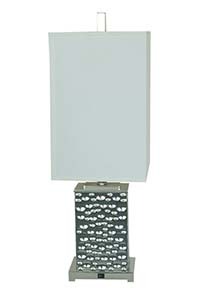 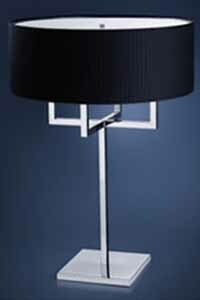 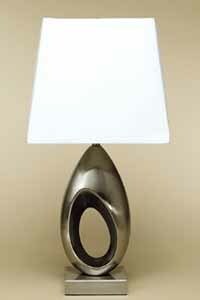 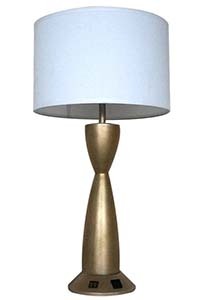 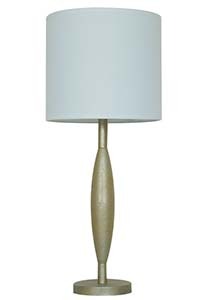 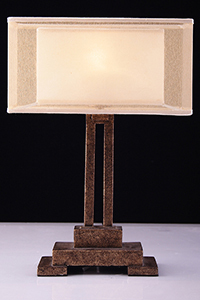 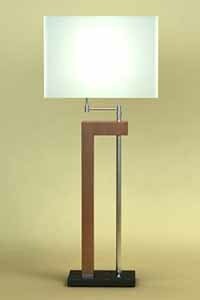 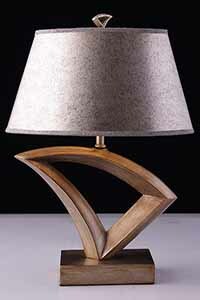 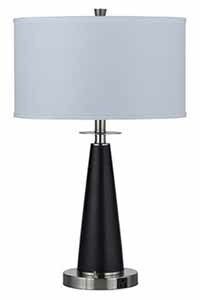 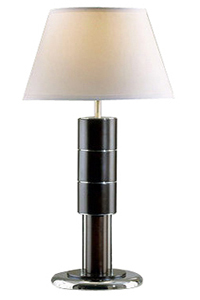 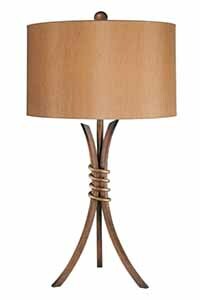 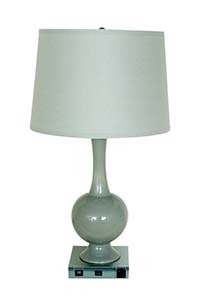 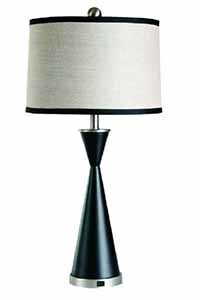 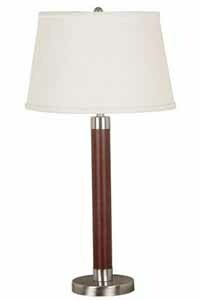 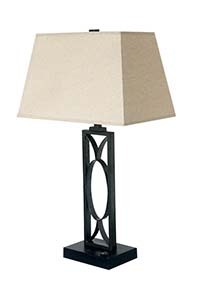 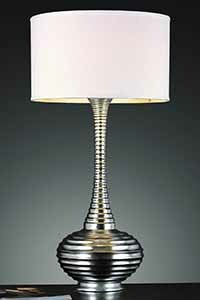 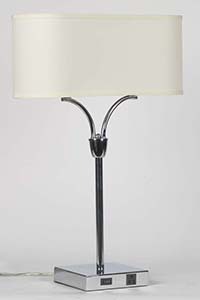 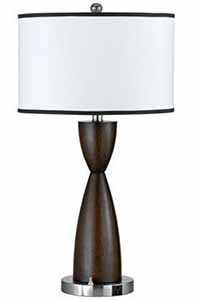 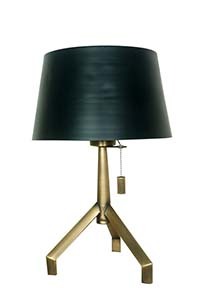 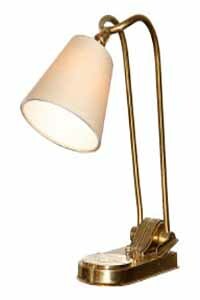 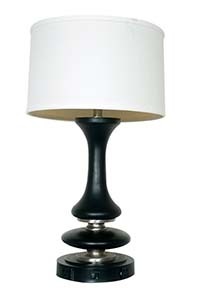 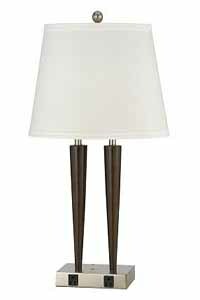 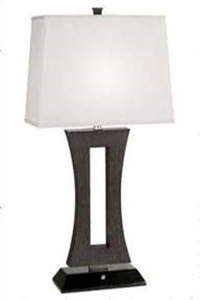 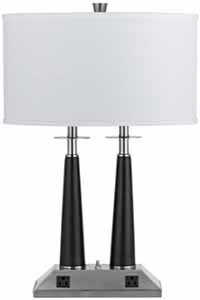 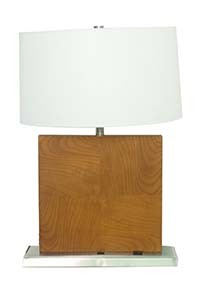 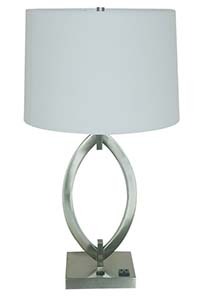 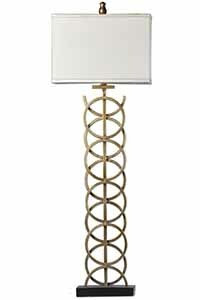 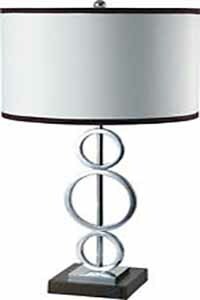 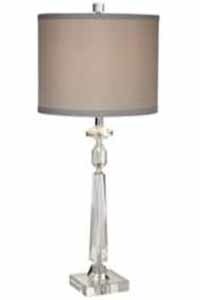 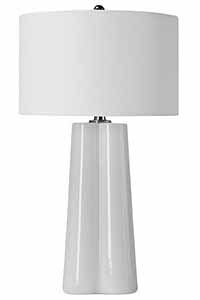 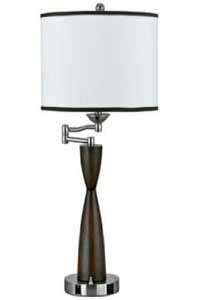 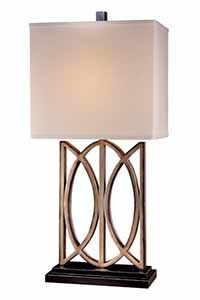 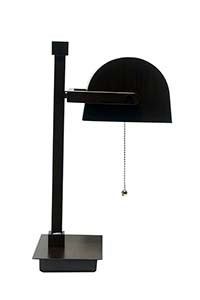 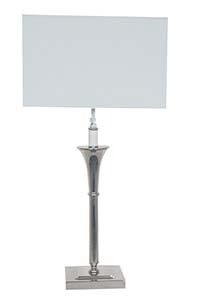 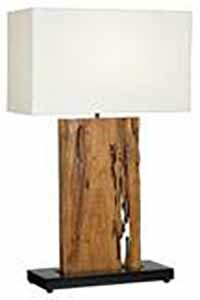 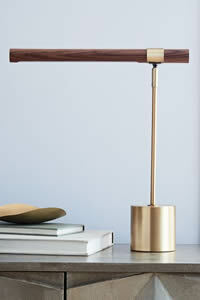 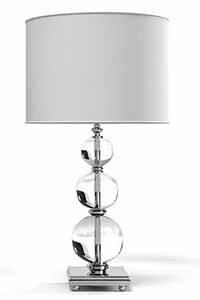 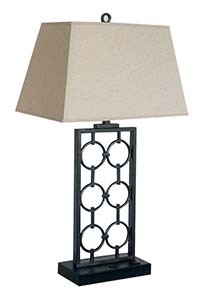 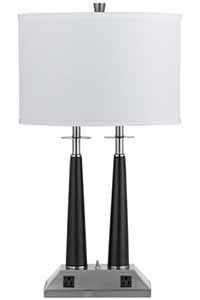 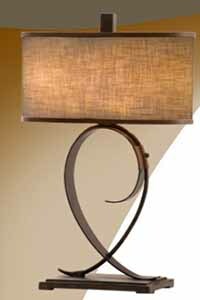 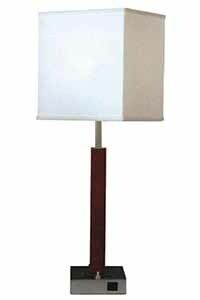 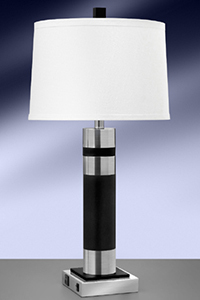 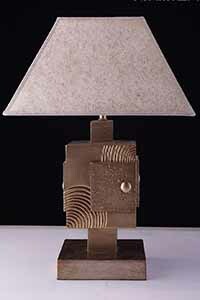 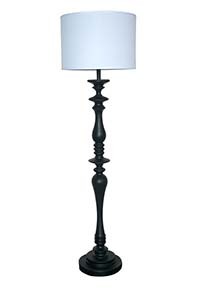 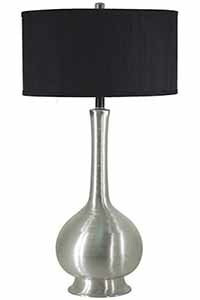 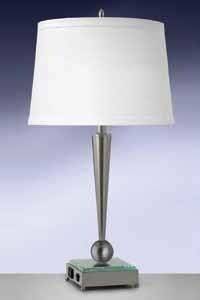 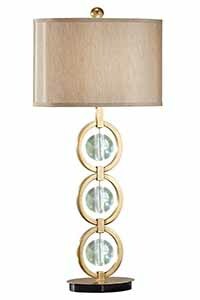 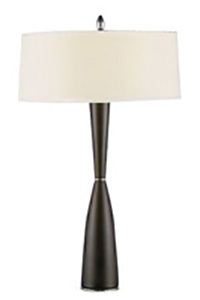 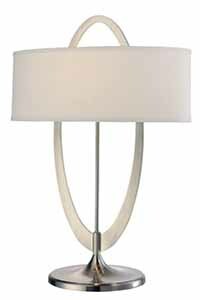 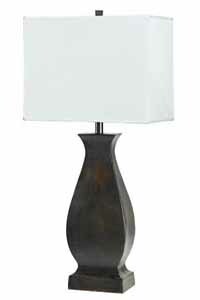 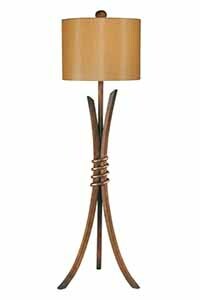 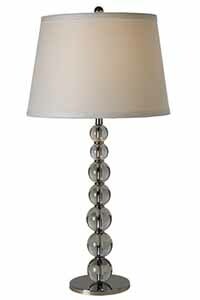 All lamps, fixtures and sconces can be customized or made to order exactly to your design specifications. 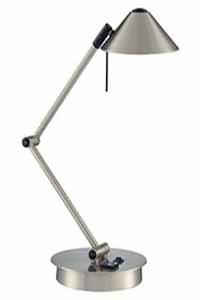 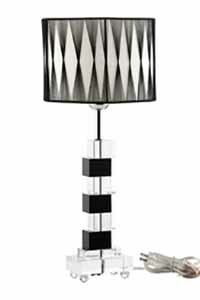 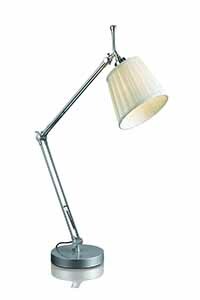 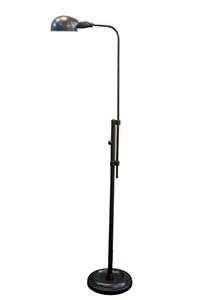 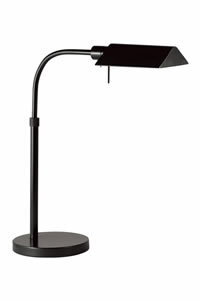 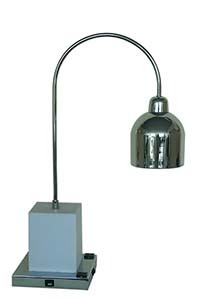 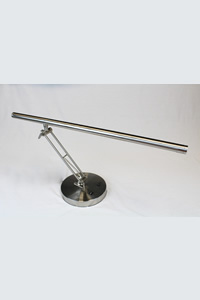 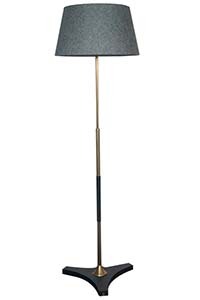 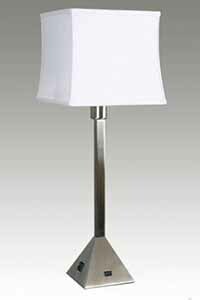 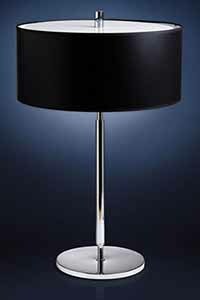 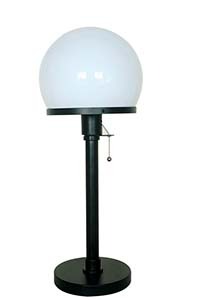 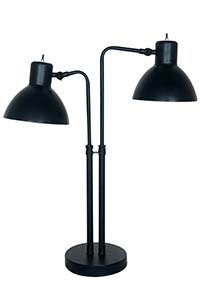 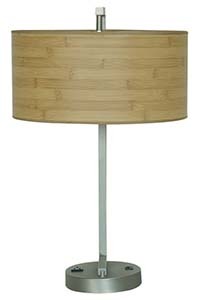 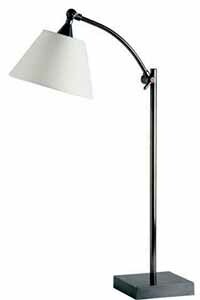 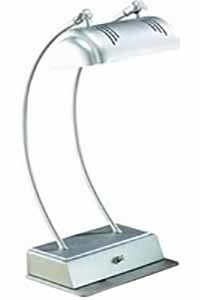 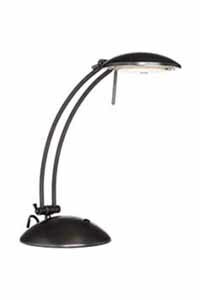 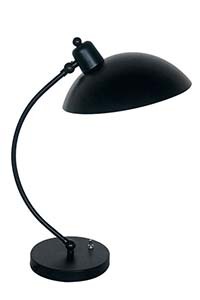 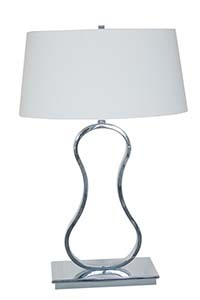 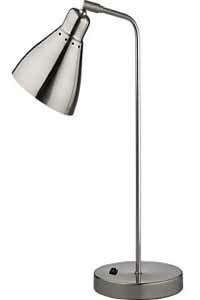 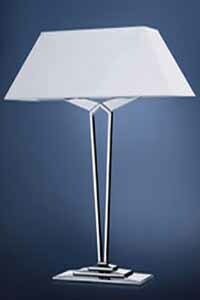 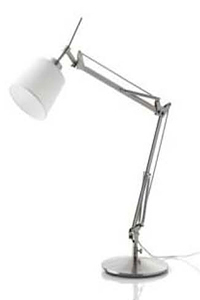 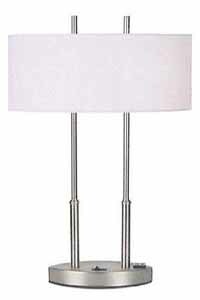 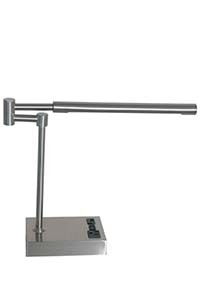 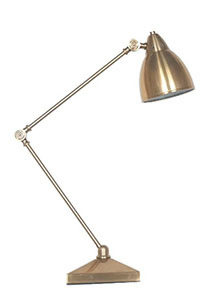 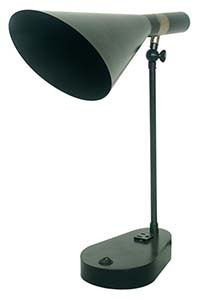 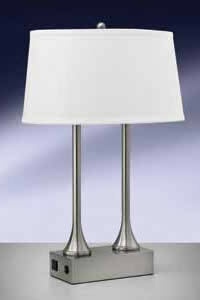 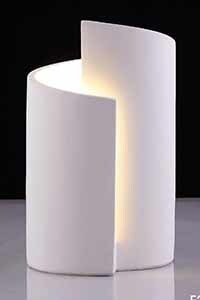 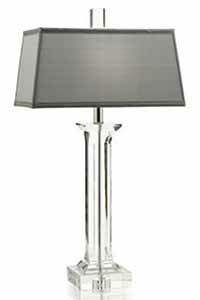 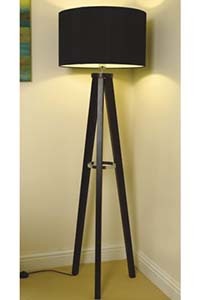 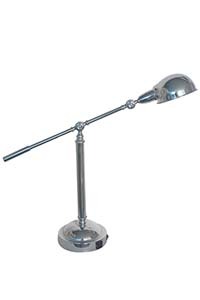 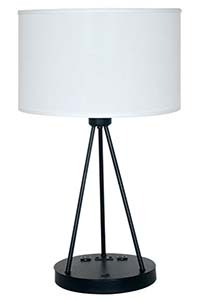 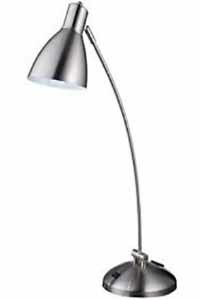 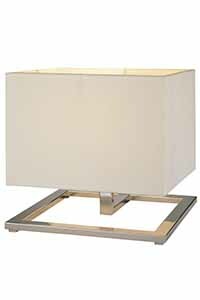 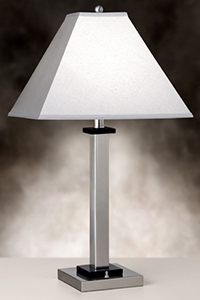 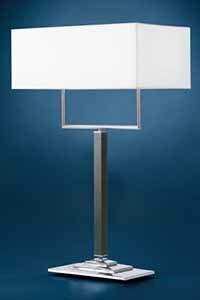 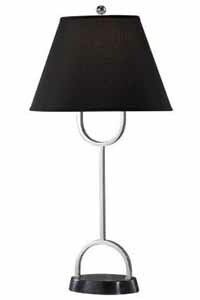 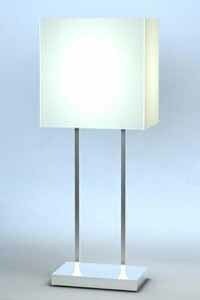 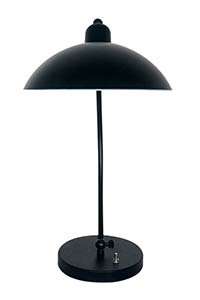 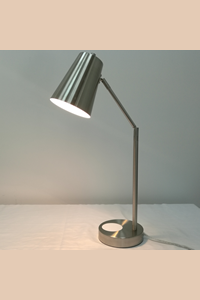 All lighting products are commercial quality designed specifically for the hospitality market and repetitive use. 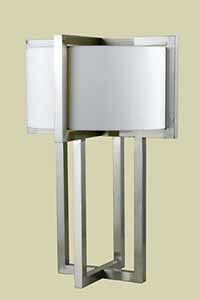 Most models can be made to be environmentally friendly and energy efficient. 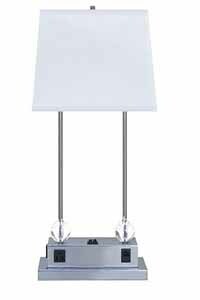 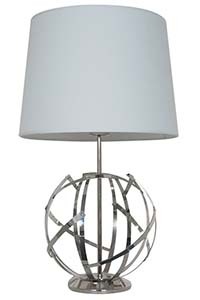 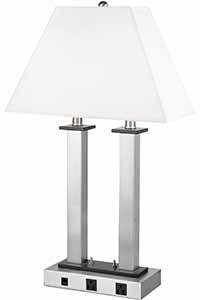 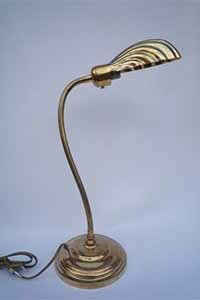 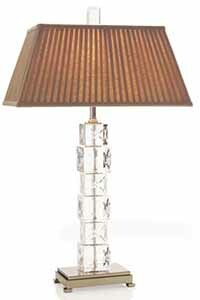 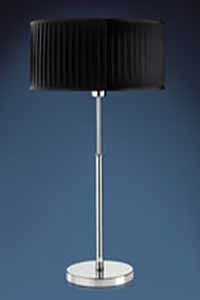 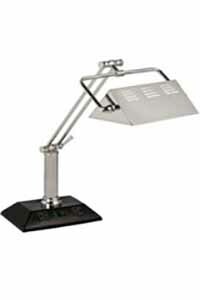 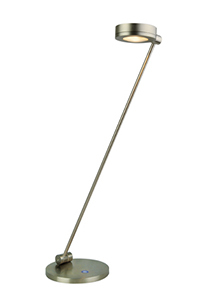 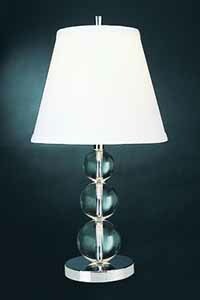 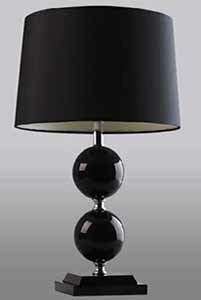 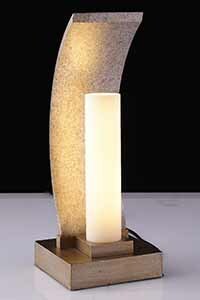 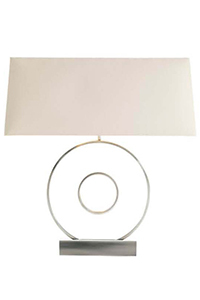 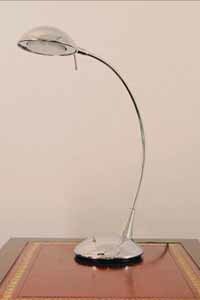 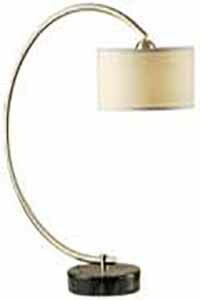 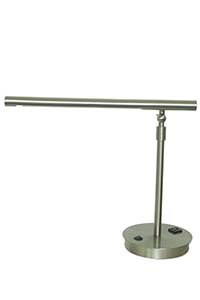 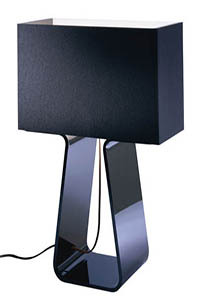 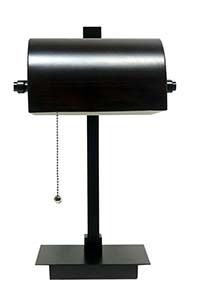 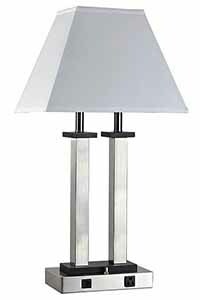 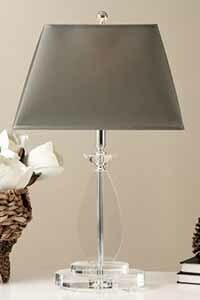 We manufacture all types of lighting including all metal finishes, wood, poly resin, glass, crystal, acrylic, etc. 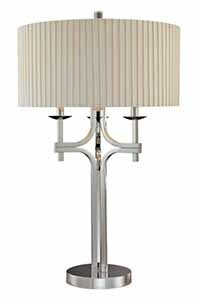 We manufacture any design directly from custom design specifications, so if you don’t see what you need here please send us your design.